It's not a new idea, but it's one that carries a certain allure: Let the buyers of an electric car borrow a different vehicle for those few times a year when they need to travel long distances. Loaner programs have been offered by a number of electric-car makers, including Fiat for its 500e car in California. 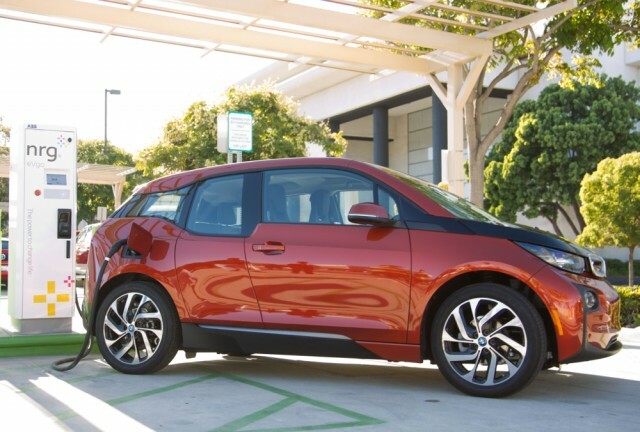 But the details are challenging to work out, which is why BMW took six months to launch its Flexible Mobility program for BMW i3 buyers. 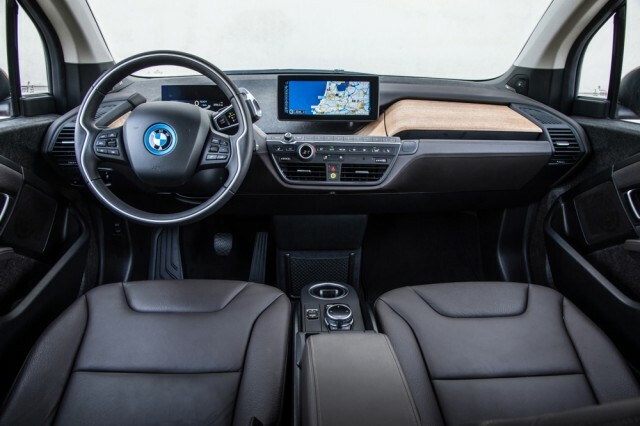 Now those details are out, as laid out in a post by noted BMW electric-car advocate Tom Moloughney on his personal blog. Unlike Fiat, which provides $500 in credits for rental cars from Alamo, Enterprise, or National to its 500e buyers through rental-car locations, BMW has chosen to administer its program primarily through its own dealers. That required the company to get the dealers to opt in to offering loaner cars--and the language that the program is available only at "participating BMW i Sales Centers." 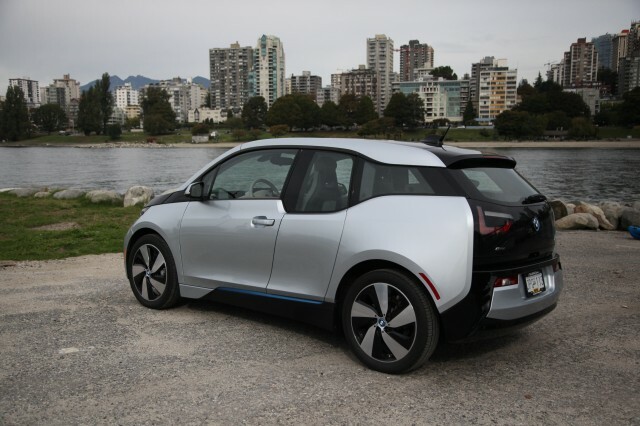 If a BMW i3 owner isn't near a participating dealer, BMW will provide credits at a nearby car-rental agency. Interestingly, BMW dealers require i3 owners to return the loaner cars with a full tank of gas (as do rental-car companies), a mandate that Chevrolet apparently doesn't impose on Volt owners who get loaner cars when their vehicles are in for service. BMW dealers who sell substantial volumes of its electric cars are most likely to opt into the program. United BMW Roswell in Atlanta, for instance, offers a BMW ICE or i3 REX to i3 owners who need to use one, up to a cap of 14 days per calendar year. The dealer notes that it doesn't have unlimited numbers of loaners, and requests that owners return the REx range-extended model with a full gas tank (all 1.9 gallons of it). Overall, BMW i3 owners have had mixed reactions to the Flexible Mobility program on reading about it--but it'll take a few months to see how it plays out in practice.